Rarely available. 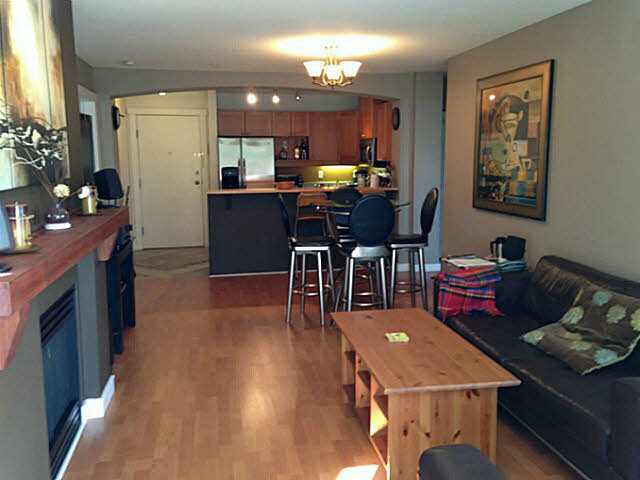 This BRIGHT/QUIET and SOUTH/NORTH direction plus a well managed Townhouse is located in the center of Richmond. Lower maintenance fee only $154.19/ Month plus no restriction for investment or family living by yourself. Features 3 bedrooms up, 2.5 baths, 9' ceiling on main floor, gas range, total 1350 sf. Large private balcony looking onto a park-like setting. Walking distance to Richmond High & Ferris Elem, bus stop, Library, Aquatic Center and Richmond Center. Meas. approx. Buyer to verify if important. Truly a must see!